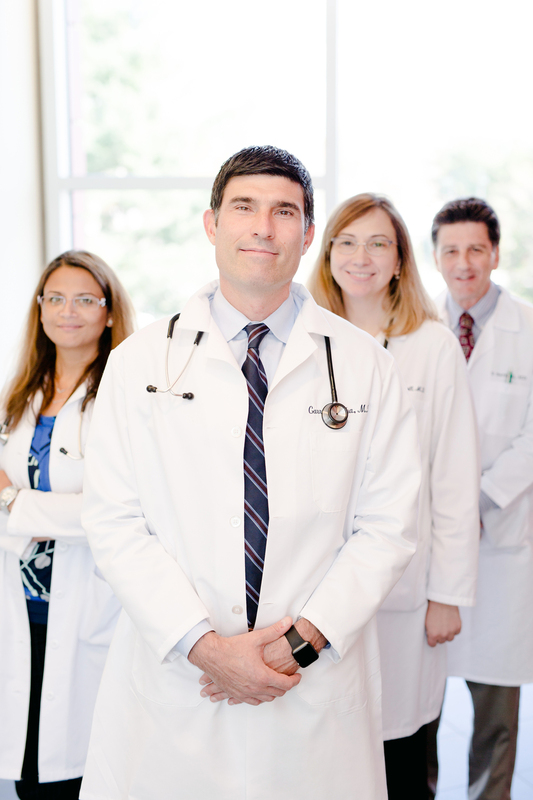 For more than a decade, we have been proud to provide communication for multi-specialty physician groups and hospitals. New Media excels in creating programs that honor individuals and institutional milestones. It is for such events that we create programs that play to all of our strengths: storytelling, interviewing, videography, editing and audio production. New Media-produced video programs are having a proven impact on our clients’ capital development campaigns.